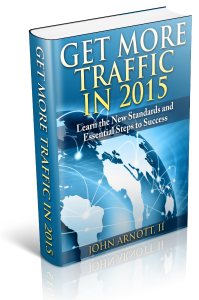 Still struggling to generate traffic to your website? It’s hard to run a successful web-based business without traffic. Traffic translates into visitors and visitors translates into sales. But the problem faced by many webmasters is trying to find effective sources of traffic. When searching for ways to generate traffic, you’ve probably come across dozens of traffic sites and companies promising to flood your website with thousands of extra visitors for a one-time payment. You have to use caution with a lot of these traffic sites, as they will send you fake visitors, low quality traffic, or simply no traffic at all. Let me tell you about a little known site I use to increase online traffic, it’s called Google. Okay, so maybe it’s not exactly a “secret” site, but a lot of marketers and webmasters still don’t take full advantage of it. Google has an advertising program available, called Adwords, that allows webmasters and businesses to advertise their website on a cost per click (CPC) basis. You simply bid the maximum amount of money you are willing to pay per click on a given keyword or keyword phrase, and your website will be displayed according to what other members are bidding on that keyword. If you’re the highest bidder, your website will be displayed in the first position. If others are bidding higher than you, your website will displayed below theirs. 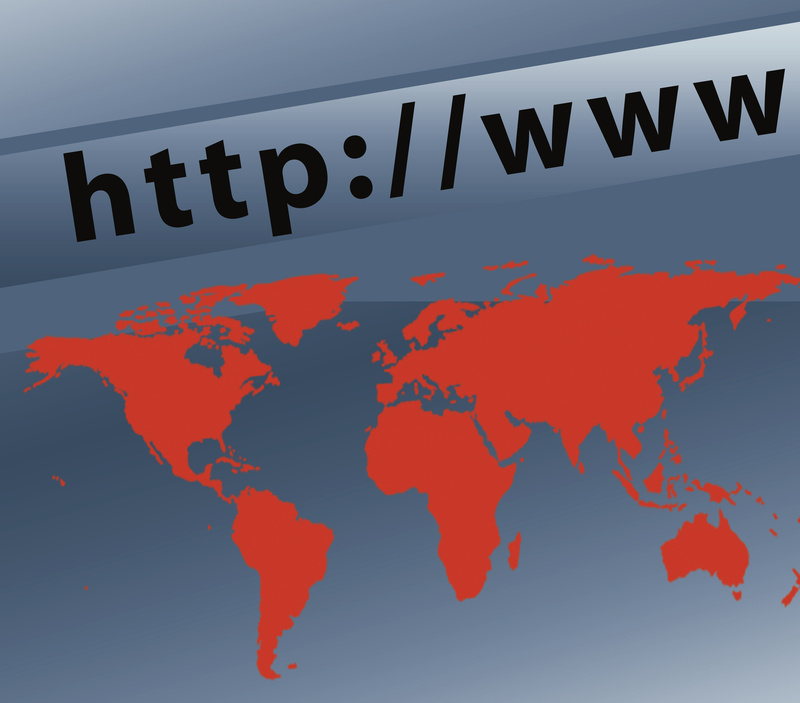 There are plenty of other ways to generate traffic to your blog or websites besides Adwords. Banner advertising goes back to the early days of the internet, and while they aren’t quite as effective as they once were, they can still be used to supplement your traffic and bring extra sales to your business. Find high-traffic websites with a similar demographic to your customers and contact them requesting information on purchasing advertisements. It’s important to never place a huge banner advertisement order without doing some testing first. Allocate a small budget to use for testing and see if their traffic converts for you or not. A lot of traffic companies claim to be the best traffic site, but I would have to say there is no such thing as a best. Feel free to experiment with different sources to see what works and what doesn’t. No matter which traffic site you choose, be sure to properly set up tracking so you’ll know what’s generating your conversions.